As I got so many questions regarding homeopathy, I decided to start writing some information so all of you can access it and be informed. The information, which will be published in my blog, is intended to show you that there are many options to deal with health problems. I personally am a believer in nutrition; everything starts and ends with what we eat. You can choose any method of treatment but you must make sure that you eat wholesome and nutritional food because proper nutrition can help and even cure. The cure might take longer once you have an illness, but eating properly must be a complementary solution to the treatment of your choice. If you follow a good diet you will see success in the treatment regardless of the medical treatment of your choice and if you are able to maintain the good diet you will achieve wellness in the long run. 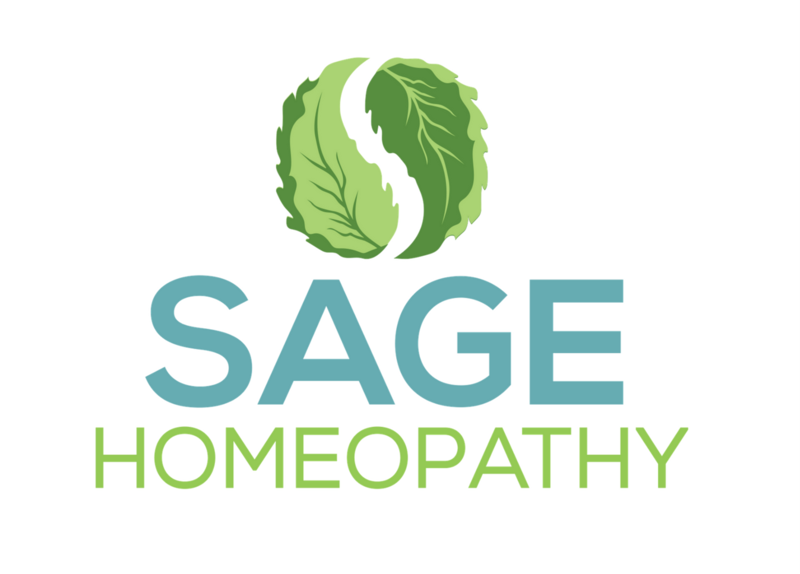 You might know already that I am a homeopath practicing in North York and Richmond Hill, Canada. As such, my information will be more dedicated to providing you with information about some remedies that can help cure illnesses. I am going to skip the explanation about what homeopathy is, assuming that you have a homeopath or have some access to this practice. Otherwise (and upon request) I will be happy to spend the necessary time to explain what homeopathy is and how it works. The only clarification I feel that I need to make is regarding the basics of how the remedies are made. One of the basic practices of making a homeopathic remedy is by mixing one drop of the mother tincture of an herb (can be also insects, solid minerals and other substances) with 99 drops of water mixed with alcohol. One drop of this first mixed dilution will make the body to react toward the process of curing. I will clarify that there is no point in you making your own remedy since the remedies are very inexpensive and accessible. This way, you will avoid having to deal with the tincture of plants that have high levels of toxicity (i.e. Belladonna, Aconite, etc.). Also, you will need many dilutions to make it a homeopathic remedy anyway. The difference between a tincture and the homeopathic form of it is that when using a tincture, you will need to take a large amount of drops a few times a day. The body will react and use it in a specific way. When taking the same tincture made homeopathically, the body will react in other ways, using the remedy will take care of many other symptoms as well. For more information about homeopathy contact me at the North York or Richmond Hill clinic for a free 15 minute consultation.